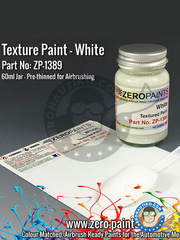 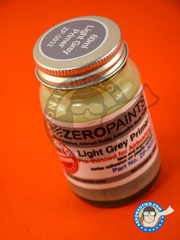 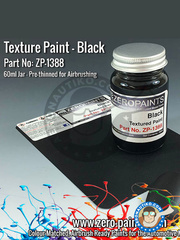 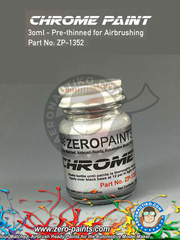 Well, our particular magic mirror has sent us, directly from England, the new Zero Paints chrome. 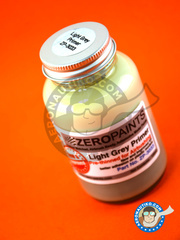 A magical 30ml bottle, filled up with paint specifically formulated for airbrush use, which can be varnished and is not removed on touch. 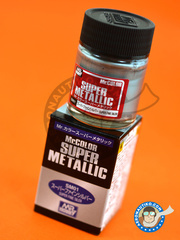 What else could you ask for?! 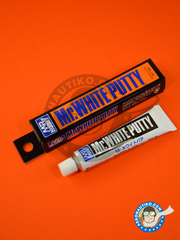 A good pile of bottles of this wonder will be arriving in a few days, so... preorder yours now at Aeronautiko!!! 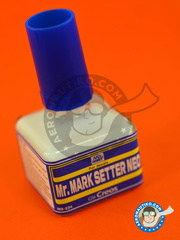 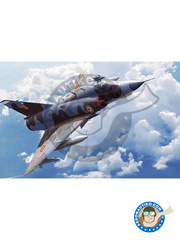 Mr Mark Setter neo helps giving your decals greater adherence, while reducing the silvering effect on the edges. 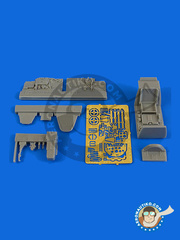 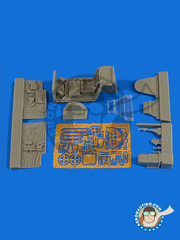 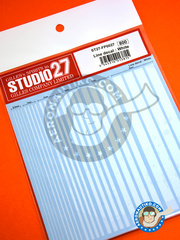 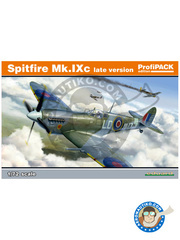 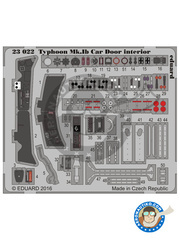 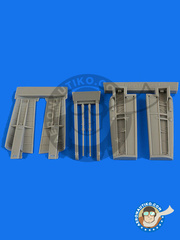 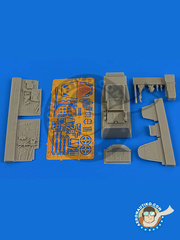 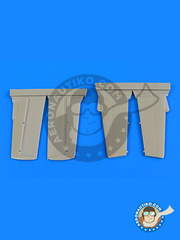 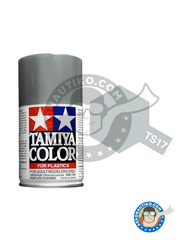 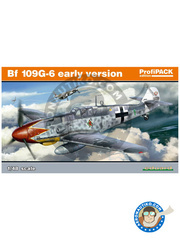 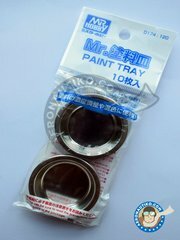 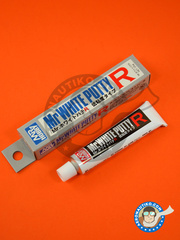 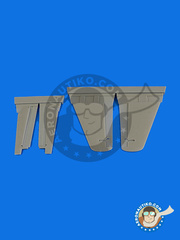 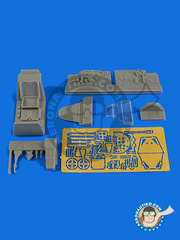 It is specially indicated for very thick decals, and specifically for decals made in Japan.